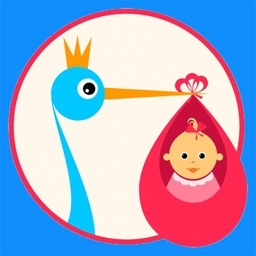 Mommy Counts by SIMPLE ORBIT INC.
During your pregnancy, being attentive to your baby’s movements and knowing their kick pattern is one of the most important things to track. This will help you notice any significant changes and may even help you identify potential problems along the way. 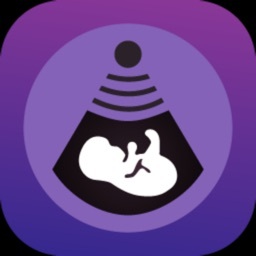 Mommy Counts is the only intelligent fetal movement monitor for your third trimester. 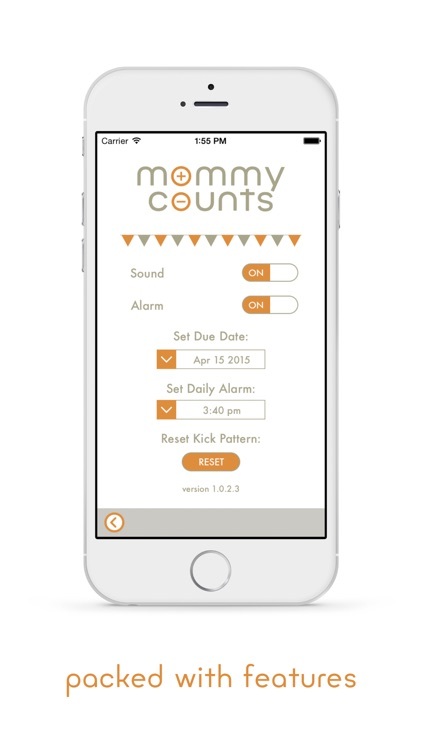 Mommy Counts is the ultimate baby kick counter. We've created a simple and elegant design, made it incredibly sophisticated, capable of intelligently adjusting to accommodate your baby's unique fetal movement, and finally we have packed it full of helpful features like a daily reminder to perform your kick count, a kick count journal, a due date tracker, notes for each count session and even the ability to share your counts with your physician or loved ones and so much more. How does it work you might ask? 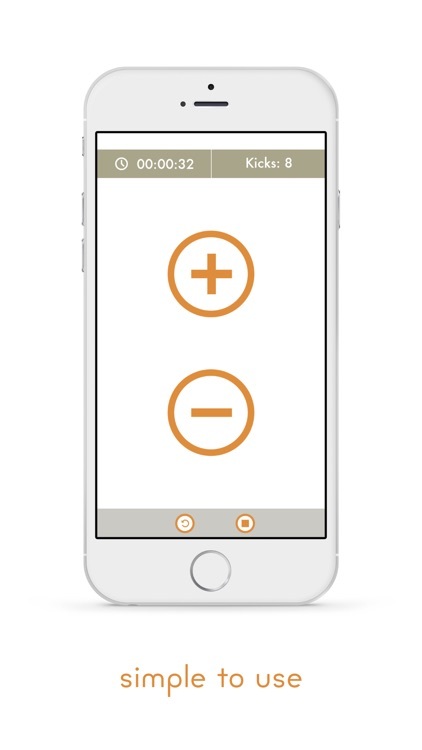 Well most kick counting apps are reactive. You count kicks, track them, and if something changes hopefully you as the mother will catch it and think to contact your doctor. 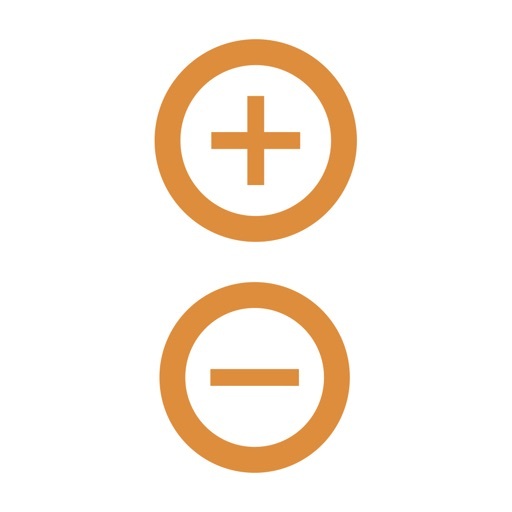 Mommy Counts is different, it's proactive. 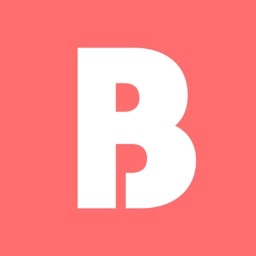 This proactive design means it is actually learning your baby's unique activity and letting you know when it notices something is off in your baby's kick pattern. It's actually looking for changes in your baby's behavior. Is it complicated to use? NO! It's simple. In fact it's so simple you won't believe how powerful it actually is. 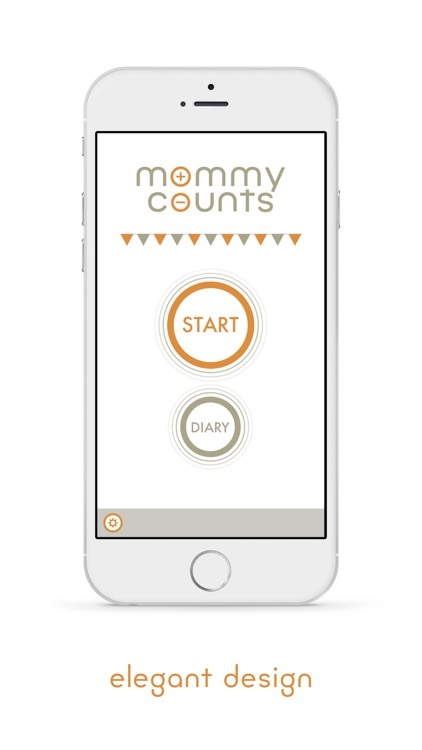 The first time you launch Mommy Counts it will take you through a short tutorial and then you click the start button and begin counting kicks, plus to add one and minus to take one away. It's really that simple. How does it get my baby's personal kick pattern? Well, first you have to select a time each day, usually the same time when your baby is active, most activity happens within 1 hour after dinner time or after a cold drink. Sit with your baby and do your kick counts. Once you have completed the first few counts, Mommy Counts will work its magic in the background and establish your baby's unique kick pattern. With this kick pattern now active any time your kick count falls outside of your baseline kick pattern Mommy Counts will notify you. Having your baby's unique pattern as the baseline means Mommy Counts will help you recognize any changes in your baby's unique activity. 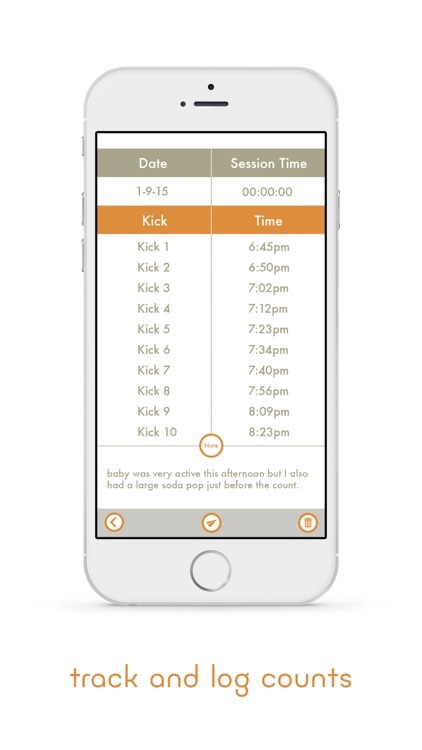 And since we know your baby's activity will change as your pregnancy progresses, we have made it possible to reset your Kick Pattern at any time and Mommy Counts will create a new baseline Kick Count at the new point you are in your pregnancy. All this is our effort to ensure you have the happiest and healthiest baby possible. We are no substitute for your doctor, but it doesn't hurt to have a few amazing tools in your pocket to help your baby have the best start possible. 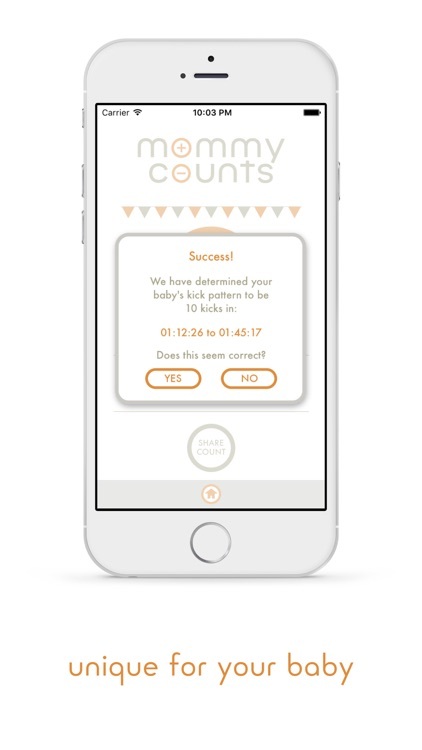 We believe Mommy Counts is the perfect tool for connecting with your baby. 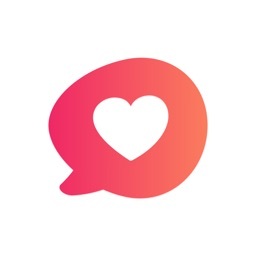 If you encounter any issues when using Mommy Counts please send an email to [email protected] and we will fix the issue as soon as possible.